The orginal release in 1981 did not contain the additional tracks, and "Dreaming of me" was track two back then. When the CD was released additional tracks were added. In 2006 the album was re-released, both as a single hybrid SACD, and as an collector's edition package with both one SACD disc and one DVD disc. Words & music by Vince Clarke. Except 8 & 9, words & music by Martin L. Gore. 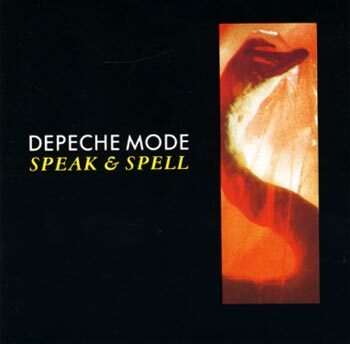 Synthetics & voices by Depeche Mode. Produced by Depeche Mode & Daniel Miller. Engineered by Eric Radcliffe & John Fryer. © 1981/2006 Mute Records Ltd.